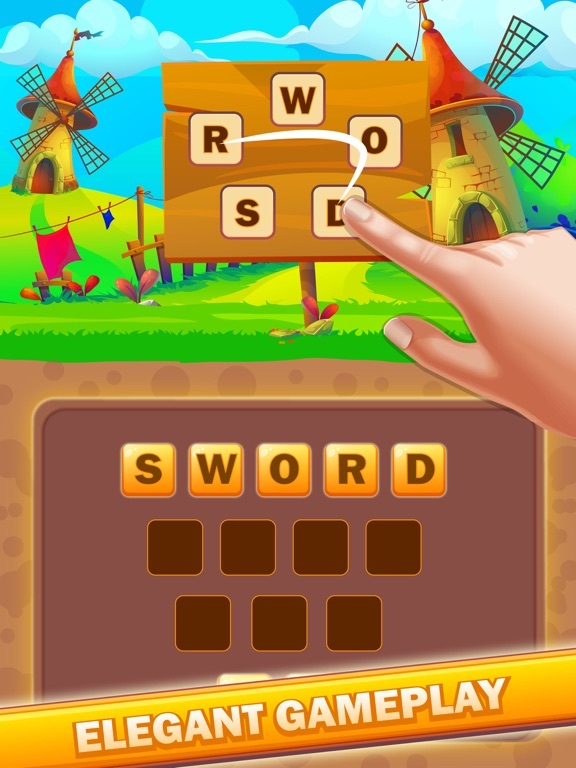 Wordsdom puzzle game is an exciting puzzle game for word geniuses! 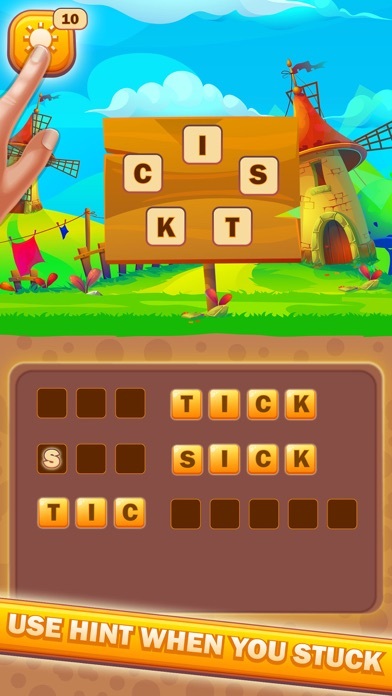 Find as many words as possible to unlock new levels! 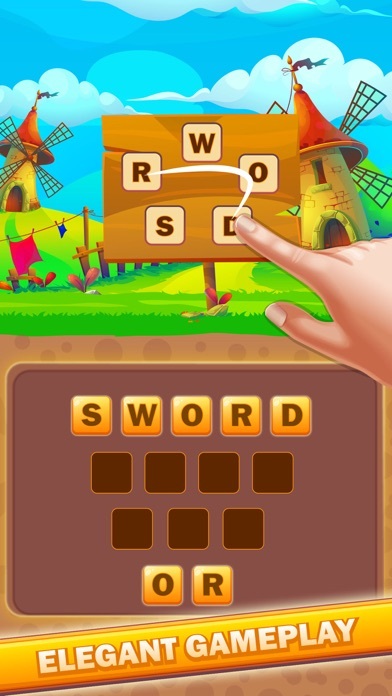 - Swipe horizontally, vertically, diagonally, forwards or backwards to connect each alphabet and form a word. 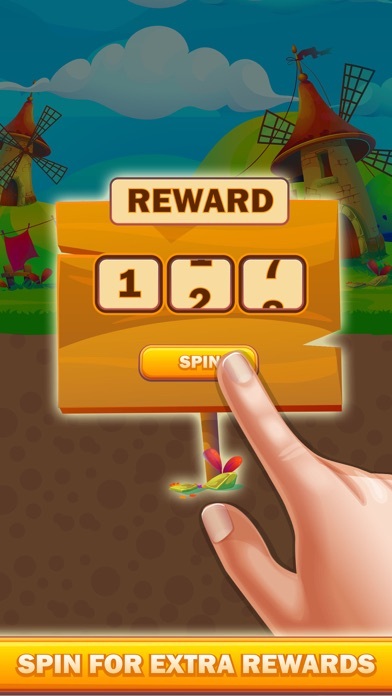 - Fill in every block with a word and earn coins. - The difficulty of level increases along with your skills! 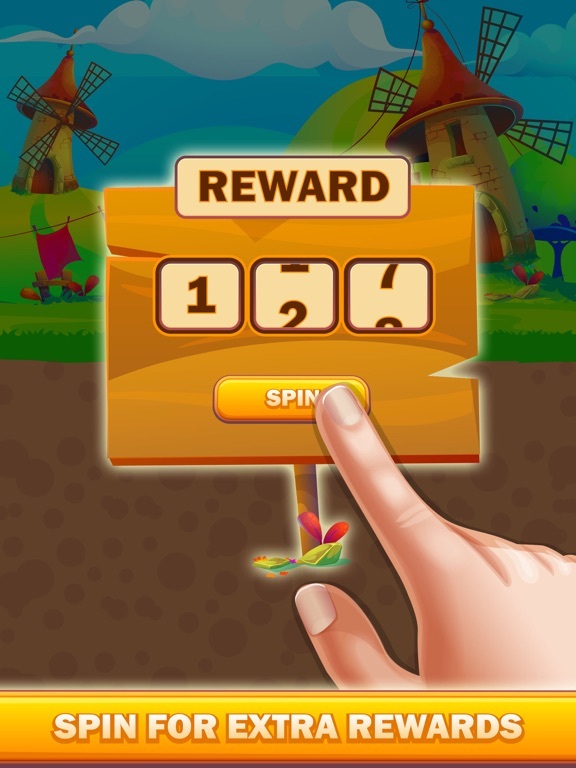 - You can use coins to buy a hint to help solve the level. 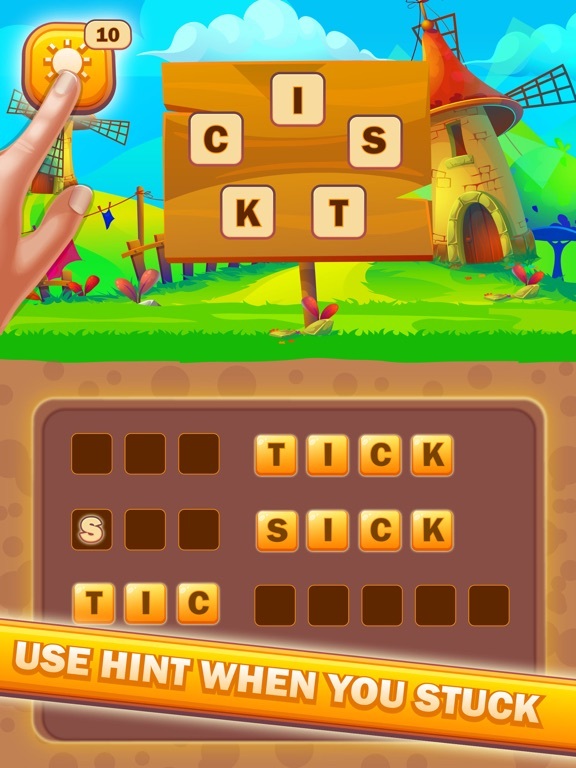 - Free 200 coins at the first word search game.